Closing a funding round very soon after launch is more Silicon Valley than Silicon Wadi, but that’s the kind of attention MENA’s online publishing sector is receiving. At just eight months old, UAE-based Phoenix Digital Publishing announced in December 2015 that it closed its first investment led by Mulverhill Associates. It was an undisclosed pot of money, but the investment firm’s fifth in early-stage startups. Phoenix Digital is not the only publishing startup powerhouse in MENA, as entrepreneurs build on a growing appetite for online Arabic content. 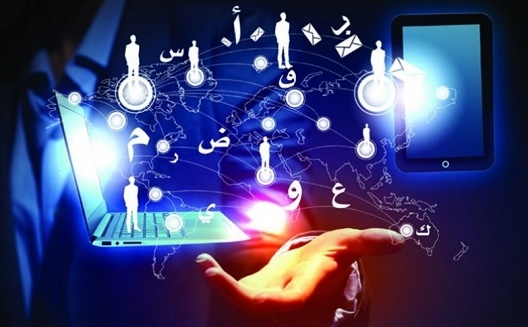 There are 157 million internet users in the Arab world, according to the Arabic Network for Human Rights Information, yet Arabic content constitutes 3 percent only of total online content, with Jordan contributing 75 percent of that and Egypt, 15 percent. "The region is witnessing a continuous increase in Arabic content consumption, so we decided to support one of the promising companies in the [field of] producing content related to the market the daily life of the readers," Mulverhill Associates founder and managing director Jonathan Hall told Wamda. Phoenix publishing scene was founded in May 2015 and launched Your Food Mag, its first digital magazine, in August. The magazine has recipes for Arabic and international dishes in Arabic, English and Indian languages, as is available via Android and the Apple app store. Your Food Mag has 25,000 readers so far, and its business model is dependent on advertising. 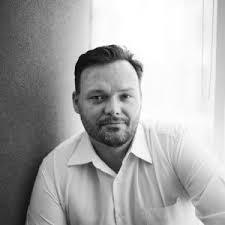 "The increase in spending on online ads in The Middle East [is] expected to keep on rising from $500 million to over $1.5 billion in 2019," said Nick Lowe, CEO and founder of Phoenix Digital (right, image via Your Food Mag). "We will have a huge chance of achieving the expansion our ad placers want, especially that we are now focusing on interesting topics that attract our readers." 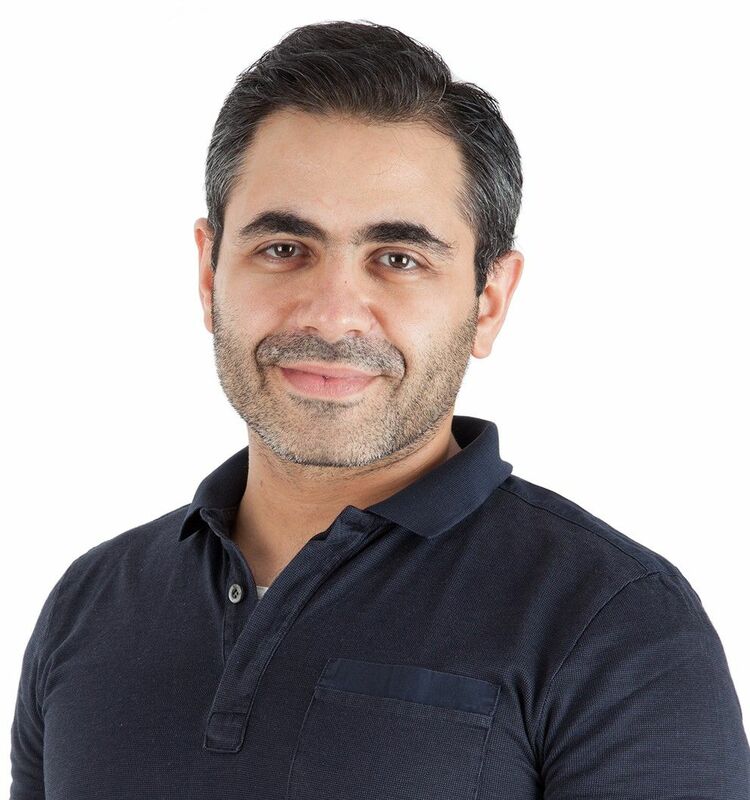 After feeling there was a gap in the Arabic culture, Egyptian-American Rami Habib founded Kotobarabia in 2004, an ebookstore that specializes exclusively in Arabic content. "I faced a lot of difficulties over the 11 years of running my project, especially since I believe that all business models related to publishing content face big challenges in making profits," he told Wamda. The venture needs long-term investment to achieve sustainability because advertisers still don’t think ebooks are the ideal place to advertise products and services. The business model also depends on aggregating content, which is a culture that Habib believes is still relatively absent in the Middle East. "I've held for all these years because Kotobarabia's business model has [been] relatively stable,” he said. “[This is] especially after I decided to completely change it in 2007 and supply international libraries in the US, the UK and China with arabic content, by sending the original links to the ebooks, as well as offering the service of digitizing paper books in Arab and international libraries." That, Habib believes, was the real launch of Kotobarabia. He was awarded The Publisher of the Year award by The British council in 2009, and made it to the list of Endeavor's scholarships granted for entrepreneurs in 2012. "From my experience... the West is more interested in gathering information about Arab cultures [moreso than] Arabs themselves." 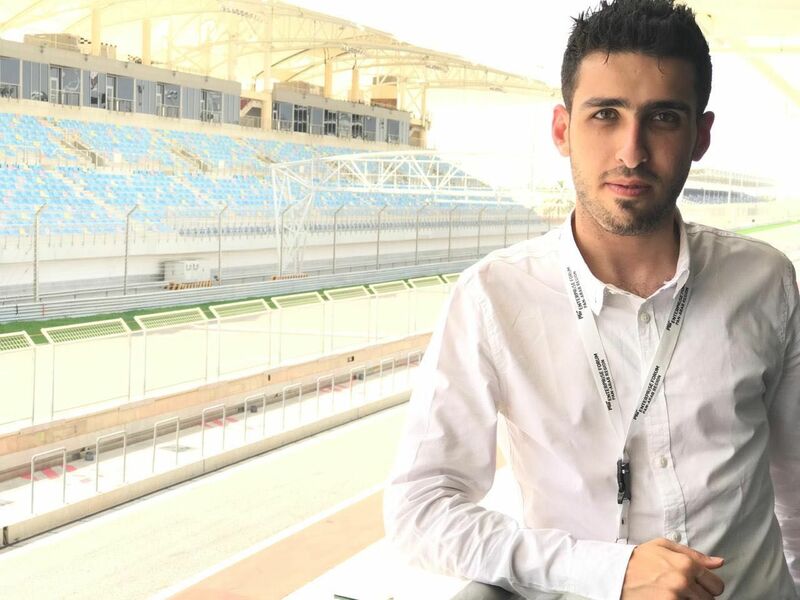 Also less than one year since its launch, TechBelarabi is waiting on its first round of investment from a group of - as yet undisclosed - UAE investors, said editor and cofounder Mazen Moustafa. TechBel3arabi is an Egyptian tech news platform that Arabizes technical terms with explanations, rather than just literal translations, which makes money from advertising. "Simplified, [original] content that [works] with everyday language," said CEO Mohanad Fors. "That is the secret behind our social media pages' reach to more than 307,000 fans in one year, and with no big marketing budget. The site has had more than seven million visits and 2.5 million unique visitors." 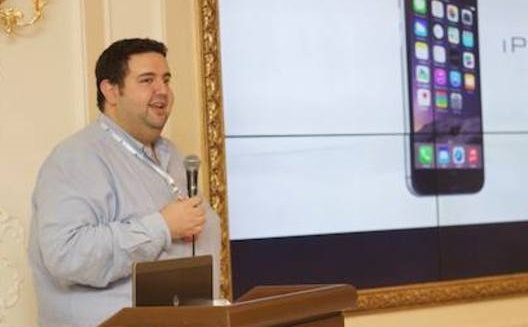 Fors and cofounder Mazen Moustafa said TechBel3arabi produced original content on one side, and was building a network with the international tech community to have access to real-time global news. The cofounders believe the main problem in publishing Arabic tech news is that it is often literally translated, or written by amateurs which allows rumors to spread. "This is what makes us strive to offer a better technical knowledge experience to the people interested in this sector in the region," Moustafa told Wamda. Tech Bel3arabi is currently available as an Android app, and will be launched in iOS mode soon. Fustany, another Egyptian export to MENA, is a fashion platform covering subjects related to the lifestyles of modern women, such as entrepreneurial problems or motherhood. 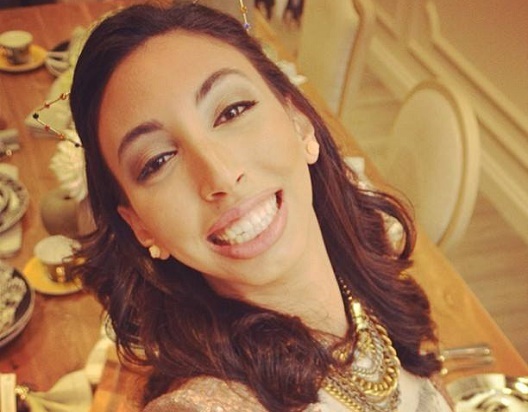 Fustany was launched by Amira Azzouz (below, image via Facebook) in September 2009. "I started with a fund of 5,000 Egyptian pounds (US$750) while still a college student. I was working completely by myself, and I faced a lot of challenges, mainly that my business model was solely reliant on ads, which was not enough to achieve sustainability." Fustany's turning point was a sponsorship deal with a Saudi telecom company, one Azzouz wanted to keep secret, which was based on studies showing the majority of visits to the platform came from Saudi Arabia, followed by Egypt. Azzouz was also able to add an income source by forming partnerships with ecommerce stores to display women’s wear in exchange for a commission. The concept appears to be working as Azzouz told Wamda that sales for her partner retailers had increased, although she would not reveal numbers. Fustany currently attracts two million monthly visits. As for Azzouz's plans for 2016, they include adding new items and expanding their commission service, as well as adding interactive features to the platform. The Middle East’s online publishing sector is flourishing, although it’s not without challenges as advertising models are put under pressure and companies are forced to find new avenues for revenue. Investors are, currently, enthusiastic about the sector however, and given the activity in the second half of 2015 entrepreneurs and moneymen alike should keep a close eye on its movements.